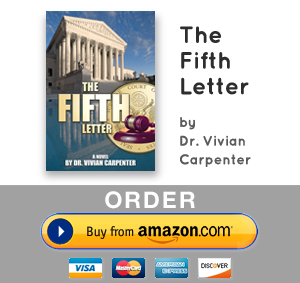 Click on the Amazon button to get your copy of the “The Fifth Letter” now. The cost of the ebook is $0.00 through Sunday, September 6th. 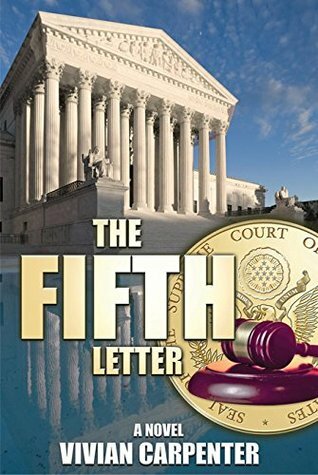 And return here to enter the Goodreads Book Giveaway by clicking on “The Fifth Letter” icon below. Yes, the ebook is free, if you go to Amazon in time. Yes, you can get a free ebook and a chance to win a signed hard cover copy by coming back to site and clicking the icon below. And if you don’t think it’s too much to ask, will you sign up for my newsletter so you can keep up with my posts. Thank you!! !